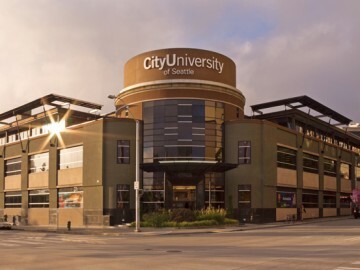 City University of Seattle, also known as CityU, is a private not-for-profit institution of higher learning based in Seattle, Washington. 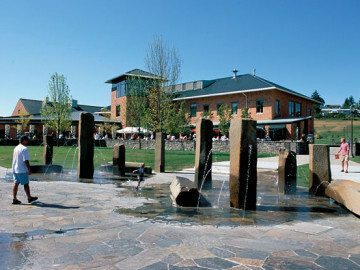 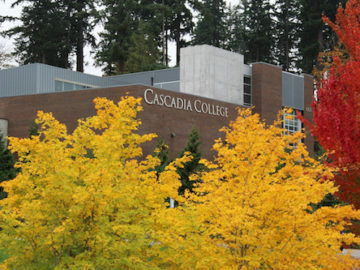 Washington State University Vancouver (WSUV) is the Vancouver, Washington branch of Washington State University. 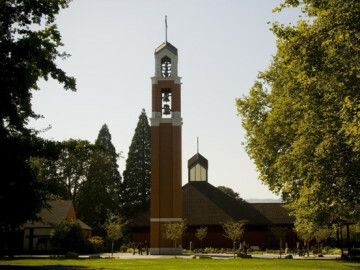 The University of Portland is a private Roman Catholic university located in Portland, Oregon, United States. 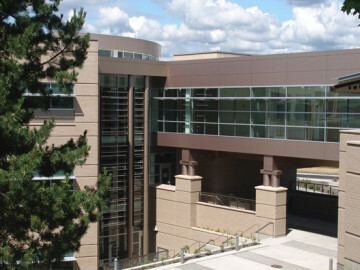 Lake Washington Institute of Technology is a public two-year technical community college located in Kirkland, Washington. 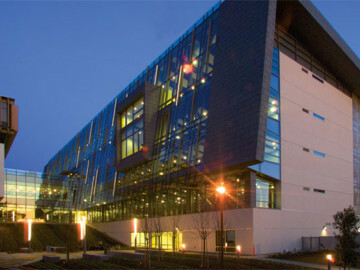 California State University, Dominguez Hills is a public university located in the South Bay region of Los Angeles County. 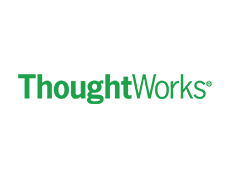 ThoughtWorks is a global IT consultancy focused on software design and delivery. 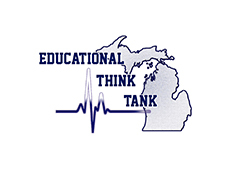 ETT is an NPO that seeks to augment professional development for African American educators, consultants, businesses and vendors.